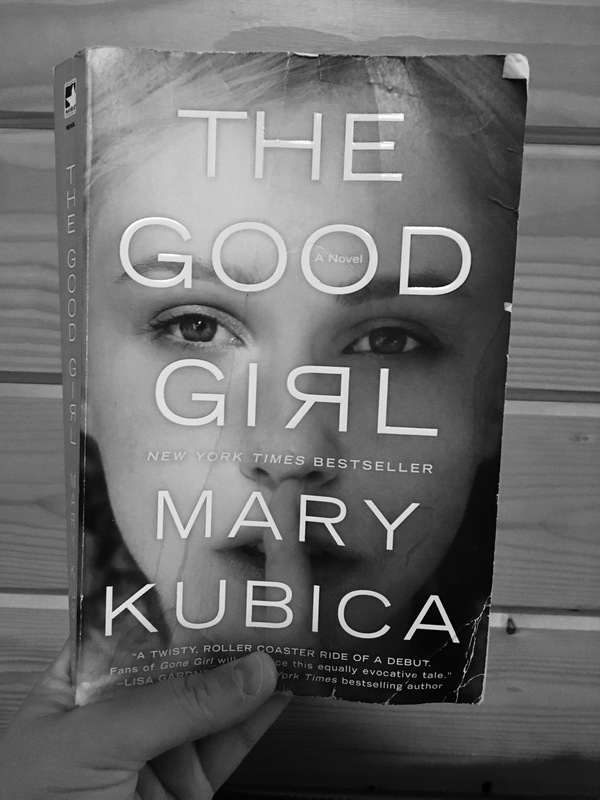 There is a reason Mary Kubica’s The Good Girl was on the New York Times Bestseller list: it is FANTASTIC! Reading this book while on vacation in secluded Minnesota (where the majority of the book takes place) made reading it that much more intense. This story’s narriation is what drew me in. It is narrated by three characters: Gabe Hoffman- a detective assigned to solving Mia Dennett’s kidnapping, Eve Dennett- Mia’s mother and Colin Thatcher- Mia’s kidnapper. I typically get annoyed when I read reviews that compare books to Gillian Flynn’s Gone Girl and seeing the comparison on The Good Girl’s cover made me skeptical. After finishing this book I can say that I agree with the comparison. While it is a different type of story it is certainly as twisty and turny as Gone Girl. 361 pages of emotion make-up The Good Girl. I quickly finished this book within 3 days of starting (note that I was on vacation so I had some time to spare!). I give this book a 4 of 5 for its exciting use of narration, for giving me a story I won’t forget and will most likely read again. After reading the book, please leave a comment with your thoughts!